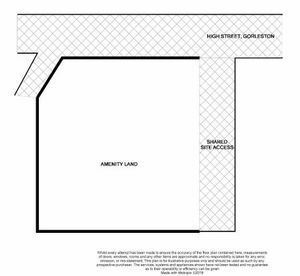 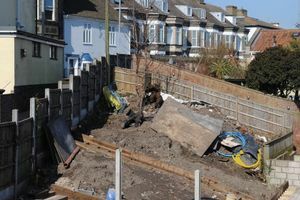 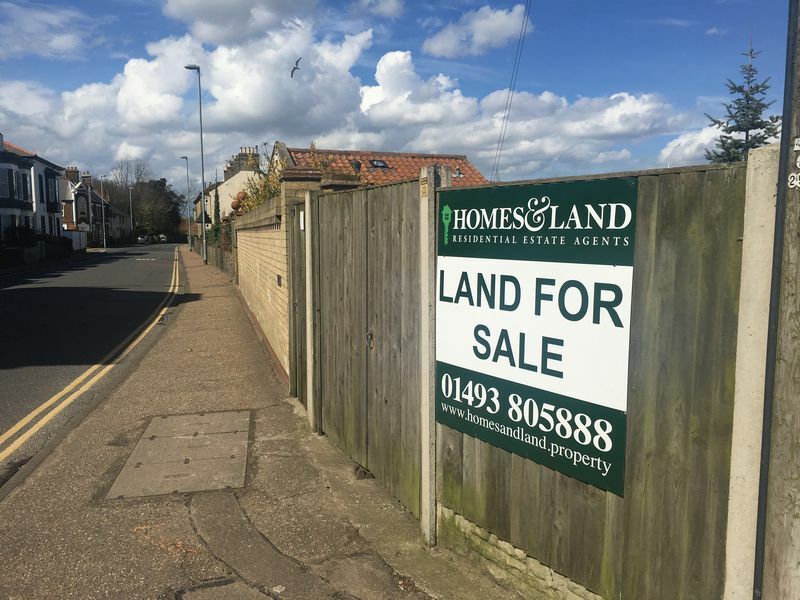 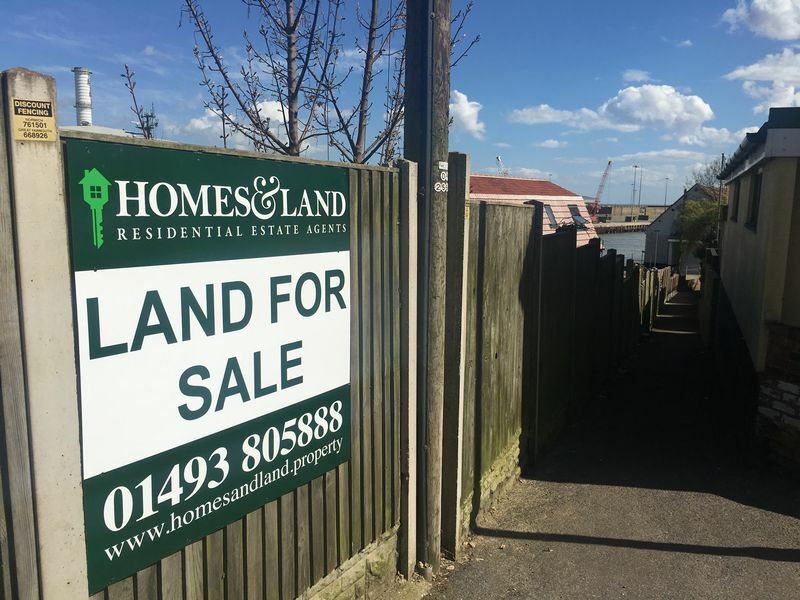 Located within short distance to the centre of Gorleston, this parcel of amenity land is located on an elevated position between the High Street and Riverside Road. 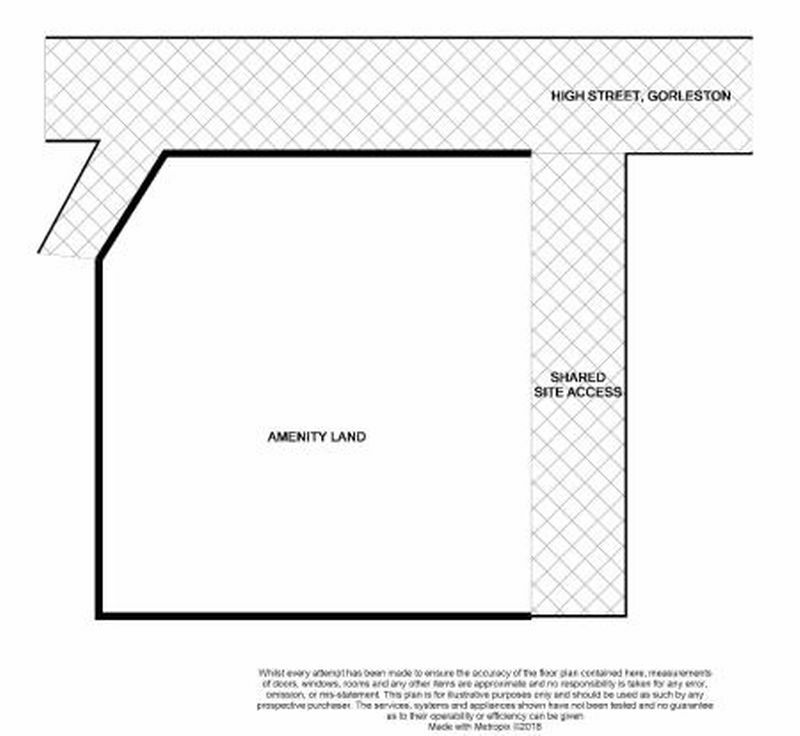 Access via High Street. 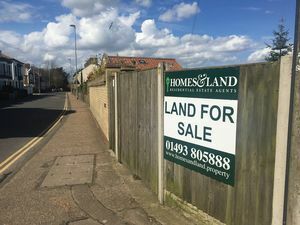 Facing the land from the access off High Street. 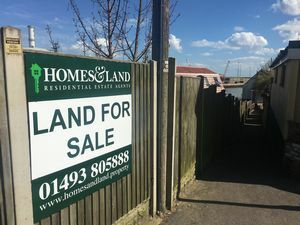 AGENT NOTE: ALL PARTIES SHOULD MAKE THEIR OWN ENQUIRES.